Our practice what we preach philosophy is what first brought us together. 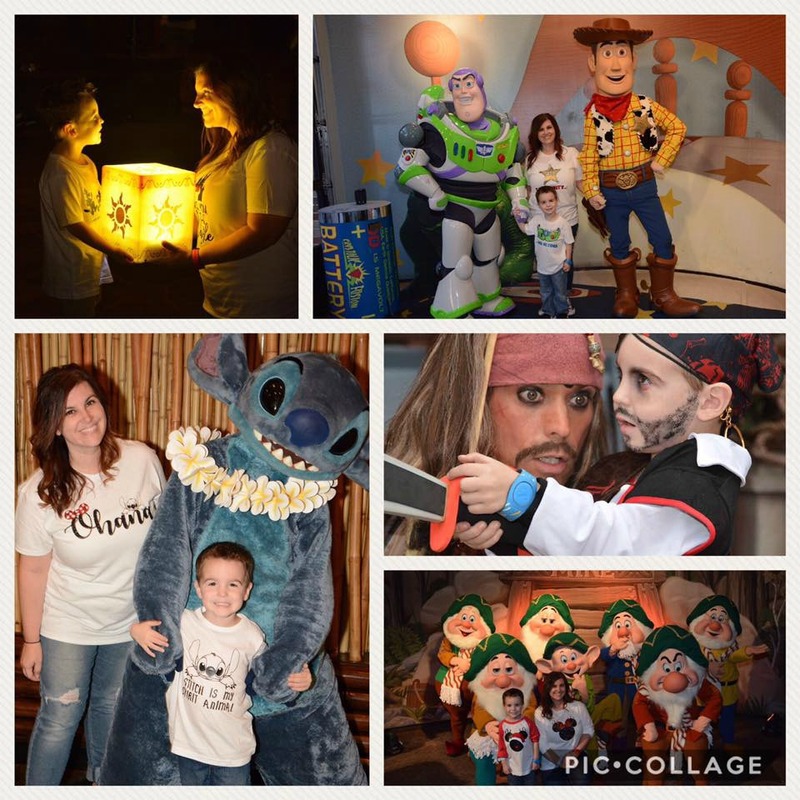 Our families experience the magic and we make it possible for you! We test our plans and experience new offerings, so we can provide you with the best possible choices. We push you past the learning curve so you don't waste time staring at a map. We listen, we plan, we organize. You just show up and HAVE FUN! Every client is different, but who our clients work with never changes. Kenny and Lisa are with you from booking through check-out. 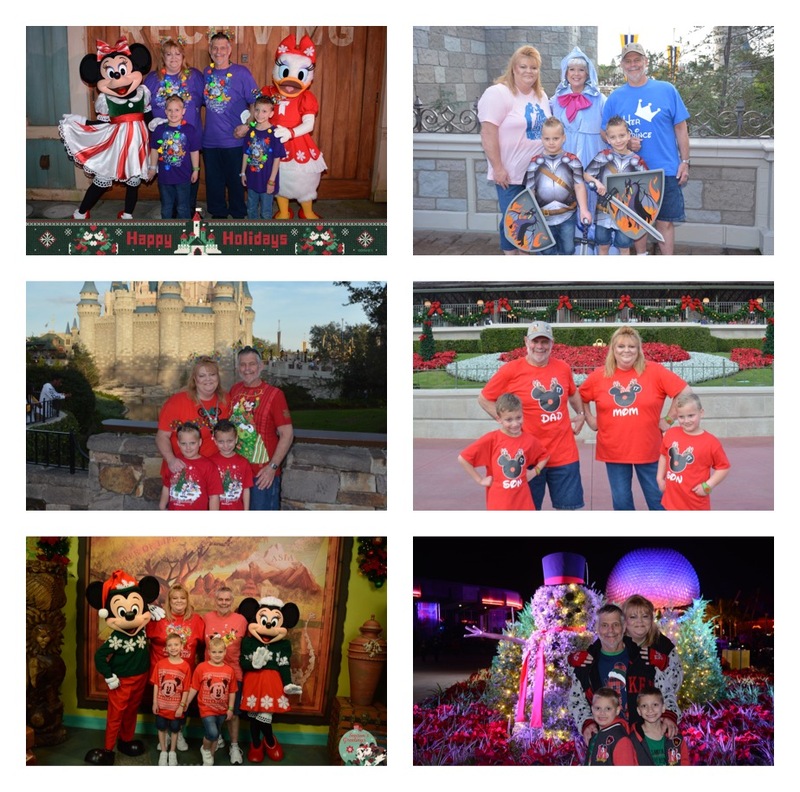 Our goal is for each client to have FUN creating a Disney vacation with people they trust. We build relationships with our clients to create magical itineraries they never knew possible. 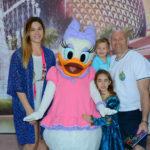 We impress even the savviest Disney traveler with our knowledge of new and updated offerings. There's no need to worry about missing something spectacular. Our clients experience shorter lines and keep ahead of crowds. 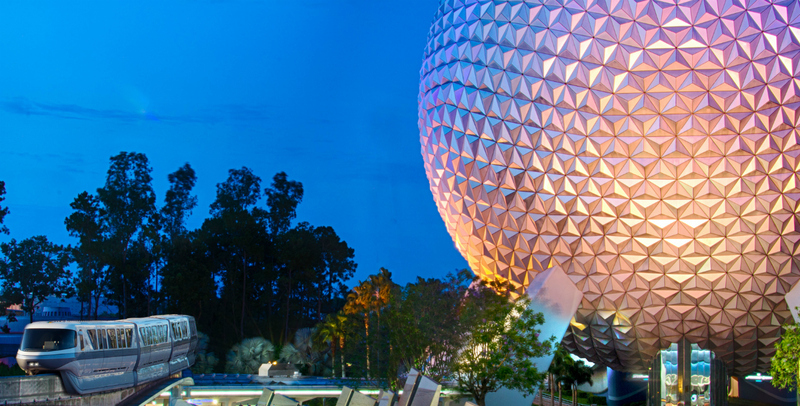 We enhance your itinerary to make your vacation at Disney a WALK in the park, literally. There is no need to run around before, during, or after your vacation. We handle the logistics while you make the memories. Walt Disney World is called world for a reason, it's HUGE! Walt Disney World covers over 40-square miles, roughly the size of two Manhattan Islands! 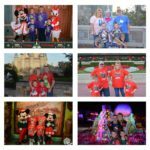 Logistics can make or break a Walt Disney World Vacation. We understand how to navigate crowds and offer you plans set at a walking pace. This your vacation, not a marathon. 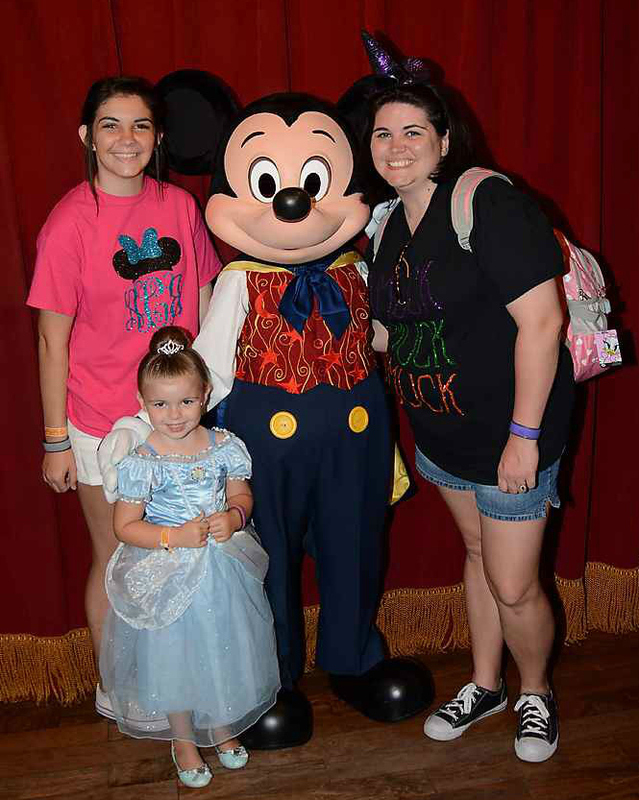 We will show you the best way to navigate this magical world without wasting Pixie Dust. SEND MY FREE QUOTE NOW! Without our followers, we wouldn't have been inspired to start Mouse Class Travel. 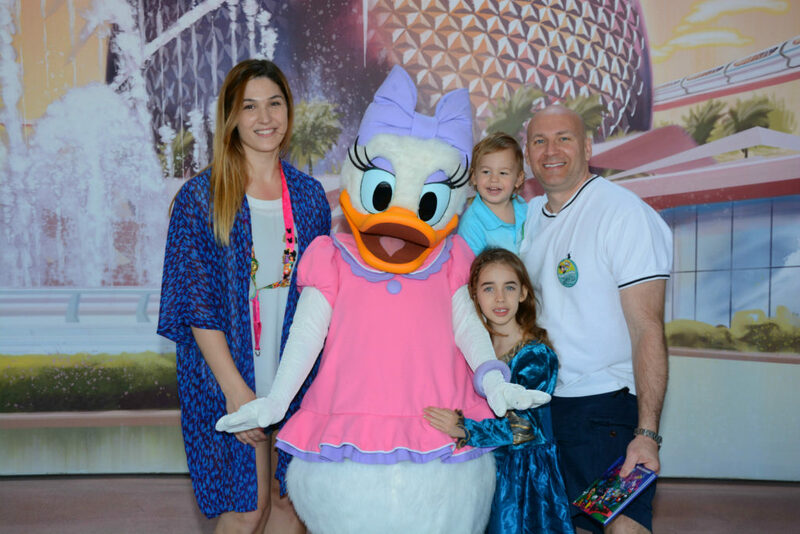 We now complete the circle of Disney planning services by selling Disney destinations to our loyal crew. 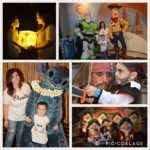 Annual parties and festivals at Walt Disney World transform Theme Parks overnight. Our free LIVE webinar events, offered periodically throughout the year, keep the guesswork out of your vacation plans. 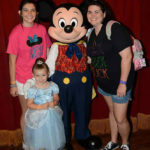 Are you ready to Disney?